The video will show you the end user experience in using Vitalect's Techniq University system. 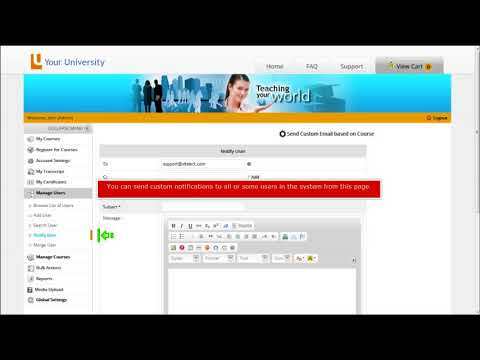 This is a quick walk through for Administrators for Vitalect's Techniq University. This is a quick introduction about Vitalect's Techniq University. 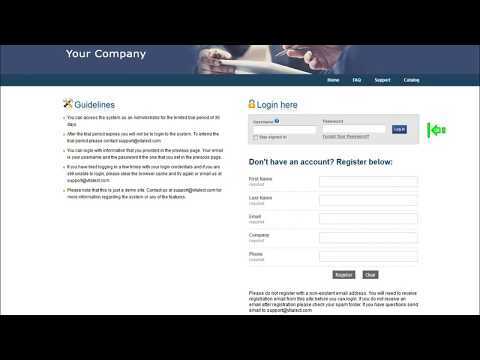 If you are completely new to our product then please take a few minutes to watch this video. This video explains how the system is integration with Citrix GoTo Products like GoToTrainings. A quick tutorial on how to bring in a PPT inside the autohring tool and create a deployable course. This video explains how to add audio to an existing slide. 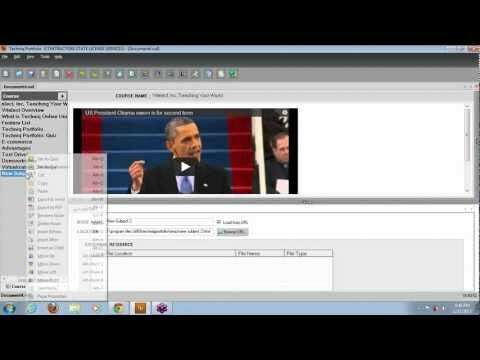 This video demonstrates how to add a video link as a slide inside the tool. 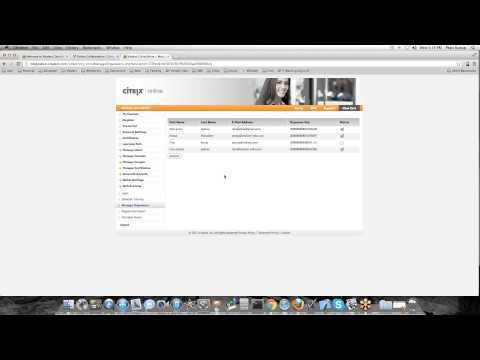 This video demonstrates how to add an exam in the system. Part one of the tutorial explains the process of adding questions to the system and to an exam. Part 2 explains how you can search from the pool of questions and assign selected questions to an exam. This video explains how to run reports about exams in the system.